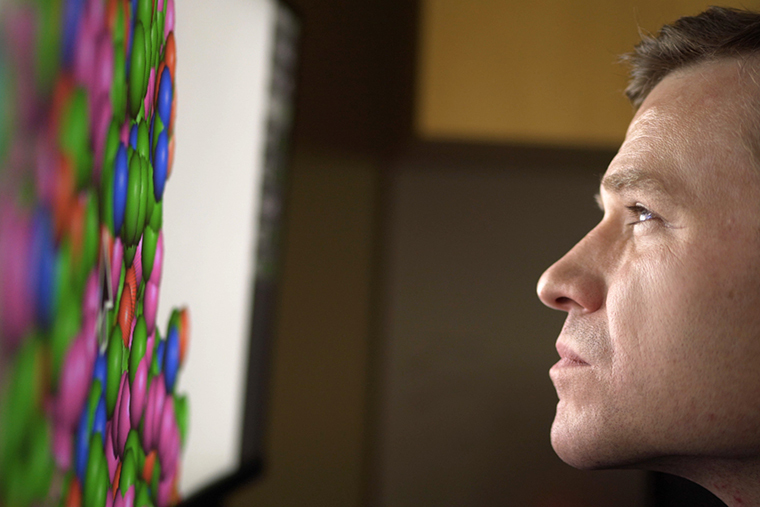 Greg Bowman, at the Washington University School of Medicine, is leading one of the largest crowd-sourced computational biology projects in the world. Called Folding@home, it’s aimed at understanding how proteins fold into their proper shapes. Bowman understands the importance of protein folding more than most. He became legally blind by age 9 due to a condition caused when a protein doesn’t fold properly.